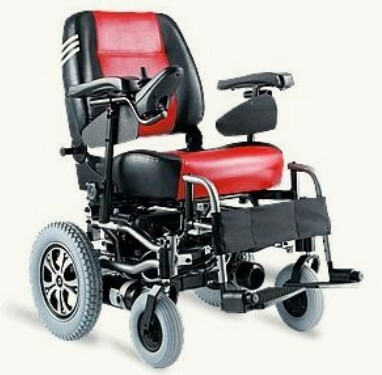 Welcome to TAIWAN YO-LIN LTD.
Are you looking for spare parts of mobility scooters and power wheelchairs? If the answer is ‘yes’, please spend a few minutes visiting our website, we might be helpful. All users and repair centers of mobility vehicles concern about where to purchase spare parts more easily. We always prepare armrests, batteries, brakes, battery chargers, controllers, motors, rims, throttle potentiometers, tires, tubes and other associated accessories in stock. Without a national boundary and no matter where you are, we try our best to provide and deliver what you need in good quality and at the same time at a more reasonable price. We cherish every opportunity to provide spare parts and service, and wish to be your trustworthy supplier whenever you need a spare component. We welcome your feedback all the time, and it is always the leading pump to push our improvement.